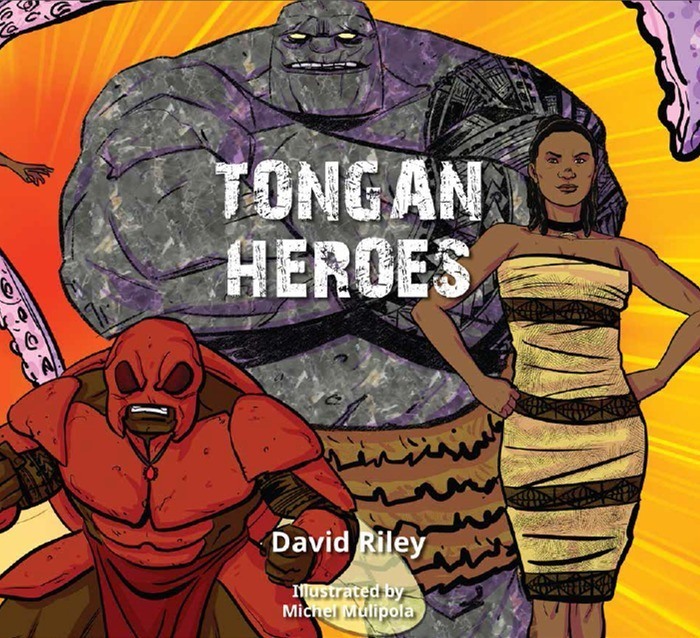 Kia ora and warm Pasifika greetings. 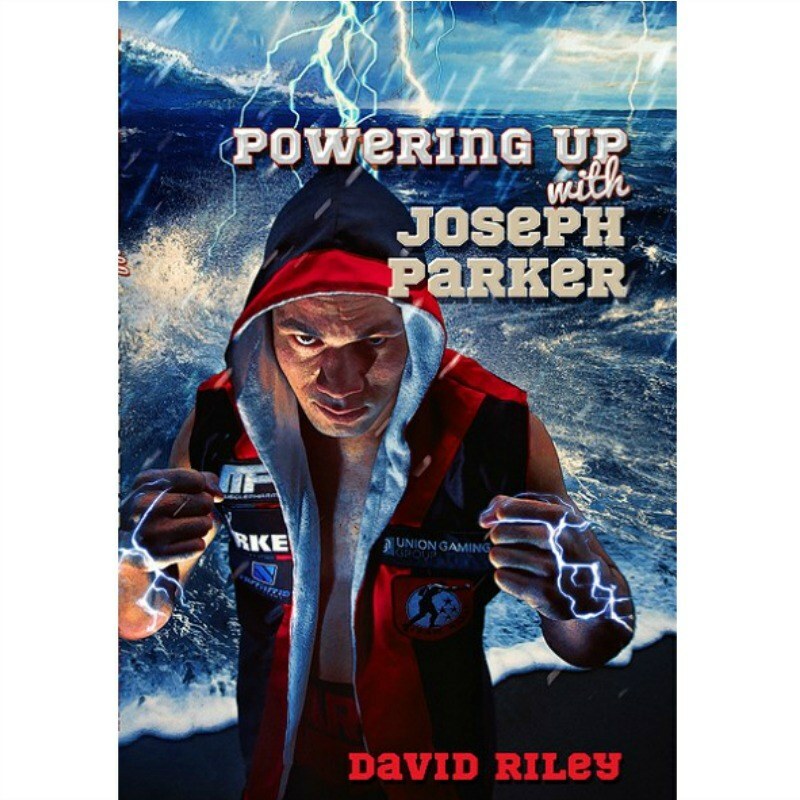 I’m writer and teacher David Riley, aka the Reading Warrior. My goal is to get young people reading again. 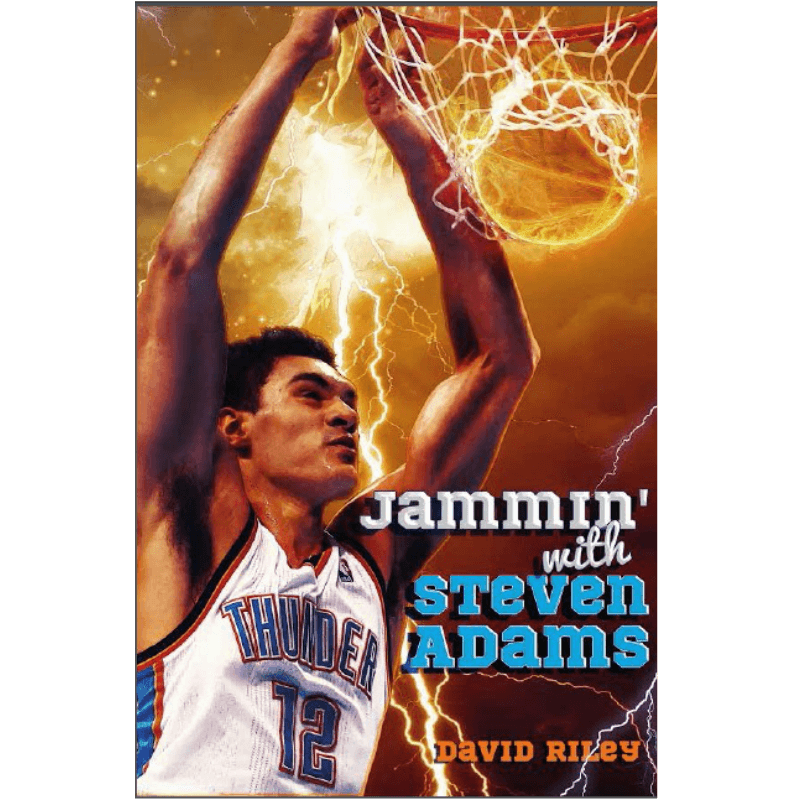 Check out my books, see what I’ve been up to, or read my thoughts about education, reading and life in my blog. 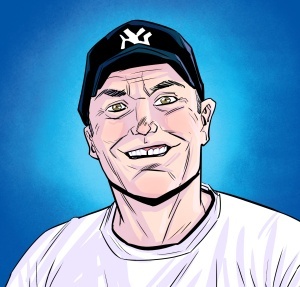 For those over 16 you can connect with me and other readers and share our love of reading with The Reading Tribe on Facebook. The workshops page suggests things I could do with your students and staff, or email me and let’s plan something together. Encourage your students to join The Reading Tribe Junior, a place where young people in years 7-11 can share what they’re reading and writing, take part in challenges and competitions and encourage each other. Ngā mihi māhana (warmest greetings to you). 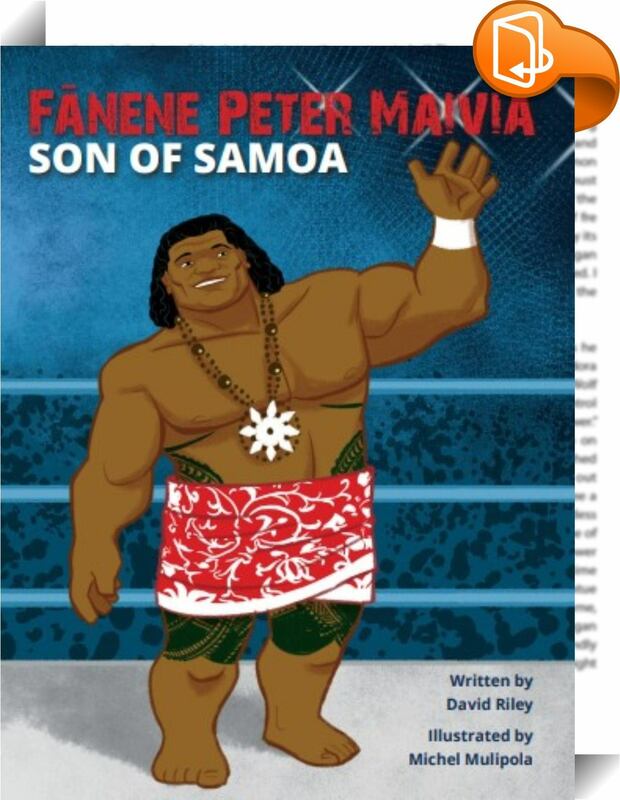 Fanene Peter Maivia – Son of Samoa is the remarkable story of the first Polynesian to become a star of professional wrestling. 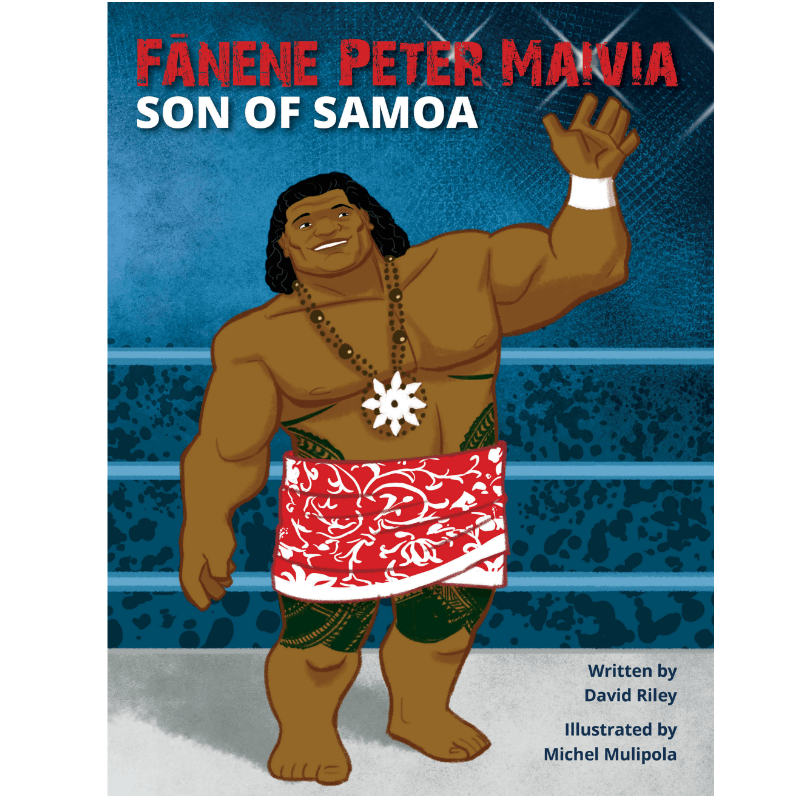 Fanene’s life began in Samoa and he took Samoa to the world. He was a pioneer who inspired some of the greatest wrestlers the world has known, including his own grandson, Dwayne “The Rock” Johnson. 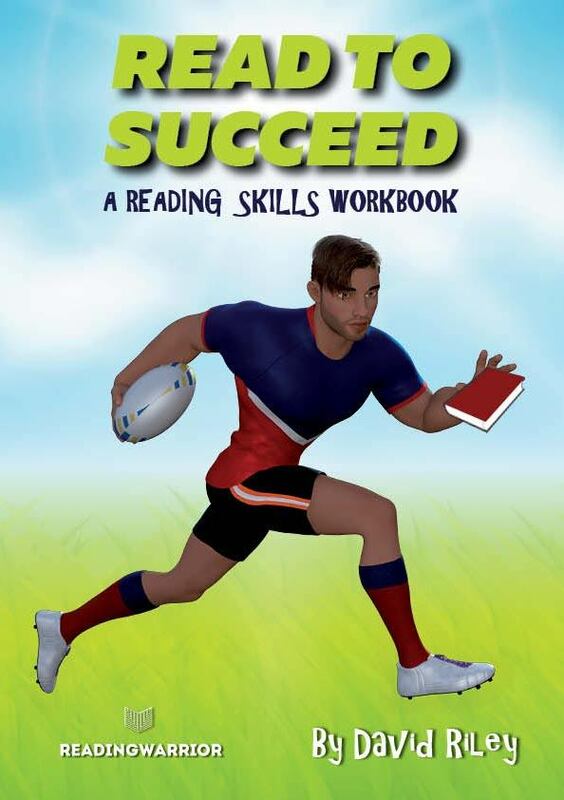 Read to Succeed is a workbook designed to help young people improve their reading comprehension skills and confidence … using rugby as the hook! 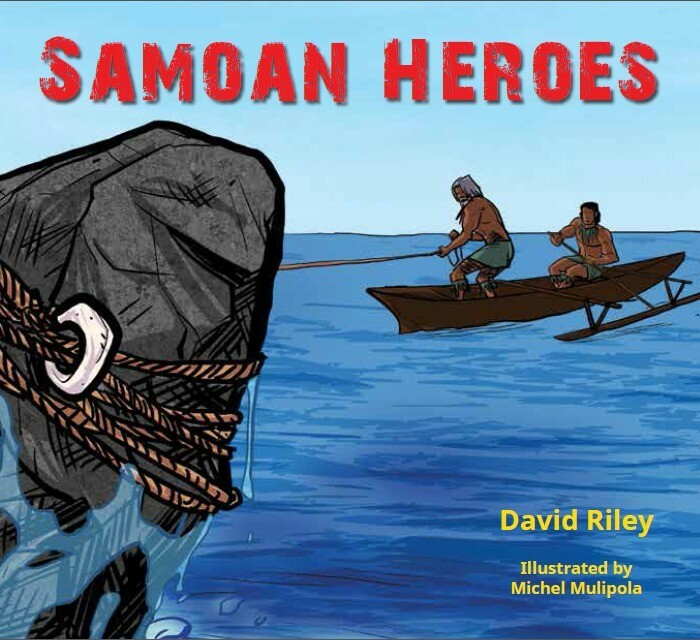 Join the Reading Warrior tribe to receive emails about our new work!